What to do in Maine? See our October 2015 calendar of events, for the best of Maine travel, food, culture, and homes & gardens. What to do in Maine?  See our calendar of events, for the best of Maine travel, food, culture, and homes & gardens. What to do in Maine this month? 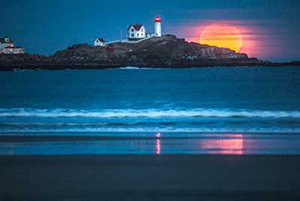 See our calendar of events, for the best of Maine travel, food, culture, and homes & gardens. What to do in Maine? See our July 2015 calendar of events, for the best of Maine travel, food, culture, and homes & gardens. What to do this month in Maine? See our June Calendar for the best of Maine travel, food, and culture, including a month full of “Beer Blasts,” a multiple Grammy-winner, and a moose festival. No matter where you find yourself in Maine this month, you’ll never be more than a snowball’s throw away from a sleigh ride or cup of cocoa. Go here, do this, and see that in August.